Companies have different ways of gauging the competence of potential candidates in an interview. Recruiters use several different interviewing techniques to test a wider range of skills and personal fit. Your responses need to prove to the hiring team that you are fit for the job. You should take time, early enough, to prepare for the job interview by reviewing and practicing the different types of interview questions you can expect to be asked as well as their best responses. We have put together a list of the most common interview techniques and how to answer them to land your dream job. "Tell me about yourself? ", "Where do you see yourself in five years?" or "What are you passionate about?". These questions seem all different, but they basically need almost the same response. The best and most engaging way of answering such questions is to tell a story. Everyone has a story about their lives that tells people how you got where you are now. Each story has a different focus. The focus of the story should answer these questions by showing how everything you did lead you to where you are now has made you a perfect candidate for this particular job. 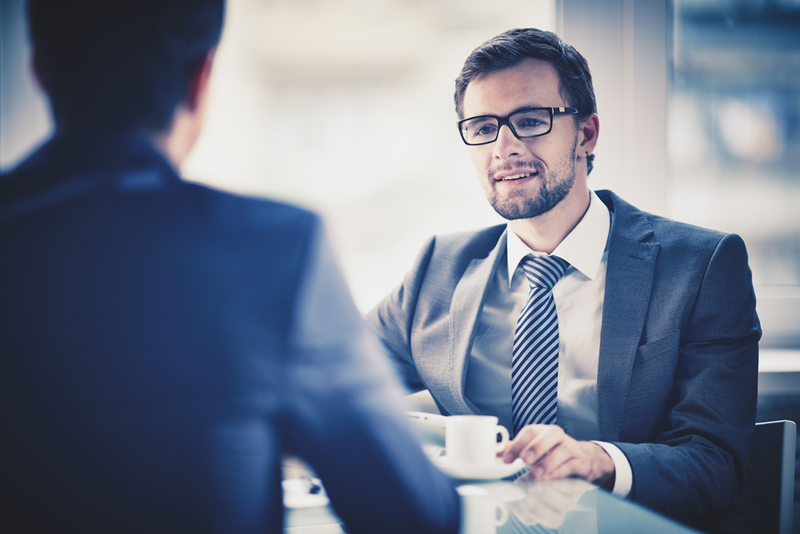 Behavioral interview questions are considered to be among the best evaluators of a candidate's strengths and weaknesses since they vividly show how the person acted in a given situation. They target to give descriptive information in a particular and specific moment of time. For example, if you are asked," Explain to me how you dealt with an issue of not meeting a project deadline?” If you are asked such a question, it would not be a good thing to respond by giving a general answer such as "it's important to notify the project manager as soon as possible." Your response has to be personal; therefore, you must start with "I" as in "I informed the project manager that there was a likelihood that without additional resources we would miss the deadline." Therefore, this means that this interviewing technique gives you an opportunity to tell an amazing story that will make you stand out. The ideal structure to answer these type of questions is the STAR (Situation, Task, Action, Result). It will allow you to tell your story in an organized way with very specific steps on how you tackled the situation. 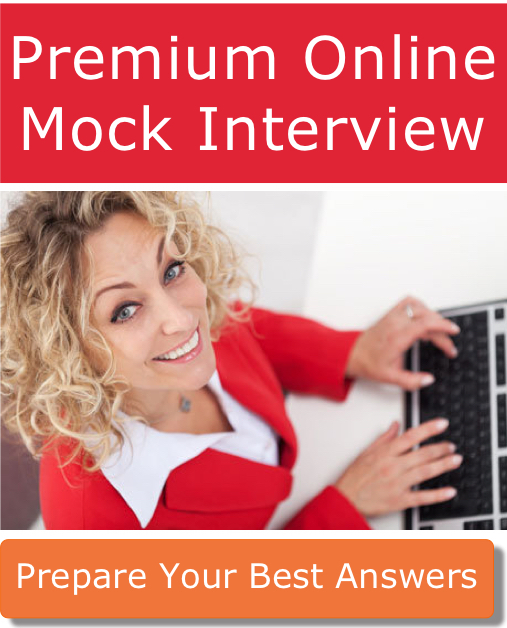 A very similar interview technique is to ask situational questions. Those questions aim to assess how you would behave in a given situation. The structure of the answer should be very similar to the behavioral questions. "Would you prefer fighting a horse-sized duck or fifty duck-sized horses?" These questions are used to gauge your level of reasoning and how fast you can think of a solution. These questions are also considered to reveal how an interviewee deals with defined problems under a lot of pressure. The worst think you can do is to to ponder the question silently. The hiring panel wants to hear you think out loud. How are you going to approach the problem? What assumptions will you think of? There may not be a correct or incorrect answer. The most important thing is to show what is your thinking process so stay calm and talk through the challenge, and please, never think of fighting a horse-sized duck! "Tell us one particular thing that you would change about yourself?" or "What is your greatest fault/ weakness?" The primary objective when interviewers ask these questions is to see how self-aware and honest a candidate is. If your response shows that you are a perfectionist, then the interviewer will clearly know that you are lying. On the other hand, don't be too honest, for instance, say that you are a lazy person. Find a minor fault that you overcame and always position it as an area for improvement, not a weakness. Also tell the interviewer how you have already taken action and how you are improving. For example, say "I tend to compel in things am working on, so to rectify that, I evaluate myself to see if I have lost sight of the big picture."